Of course he needs no intro. Though these day’s as manager of the DBacks his organizations actions and to an extent some of his as well have not made too many Dodger fans happy . 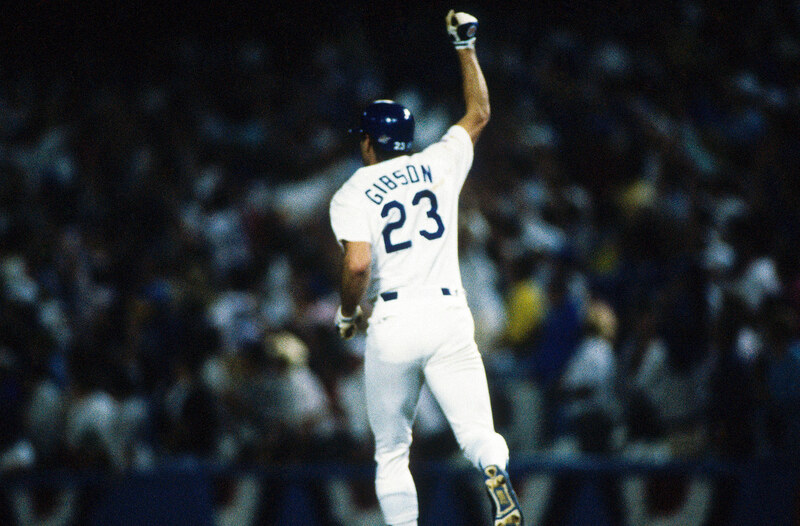 While many of you know of his biggest feat from October of 26 years ago, DID YOU KNOW ?… Kirk Gibson never once made it to the all-star game ? 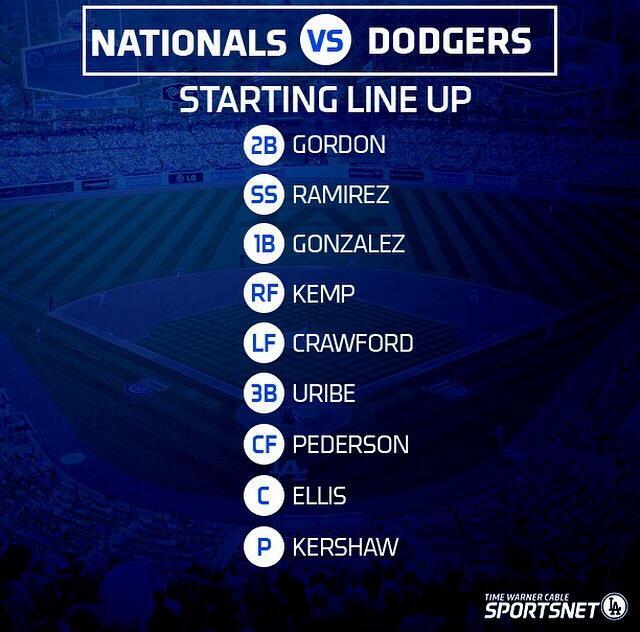 Tonight marks Joc Pederson’s first MLB start as Clayton Kershaw looks to win his 17th. 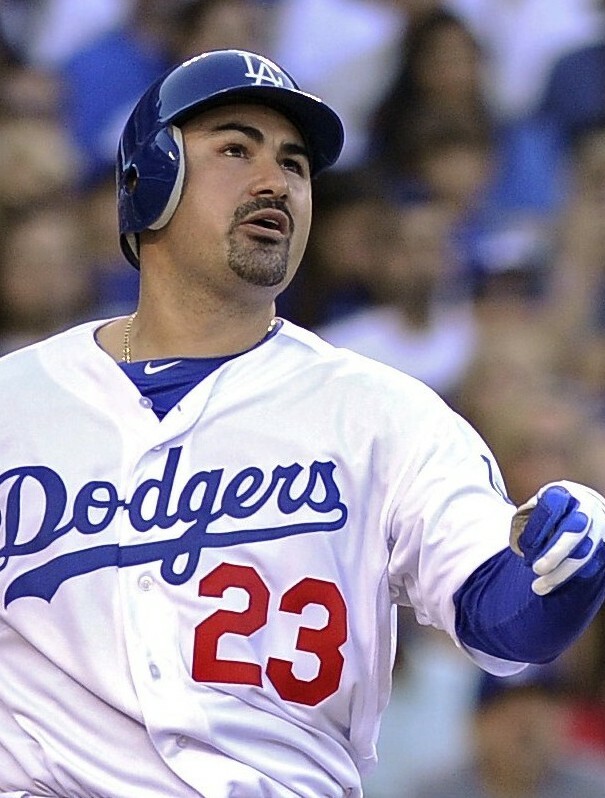 At the moment, the Dodgers currently stand 2 games in front of the Giants in the NL West. The Giants have won 7 of their last 8 to cut the Dodgers deficit.